Unique and spacious 2/2 with large private walled terrace. Sought-after Southern exposure, lots of natural light and truly unbeatable location... steps to pools and the beach. 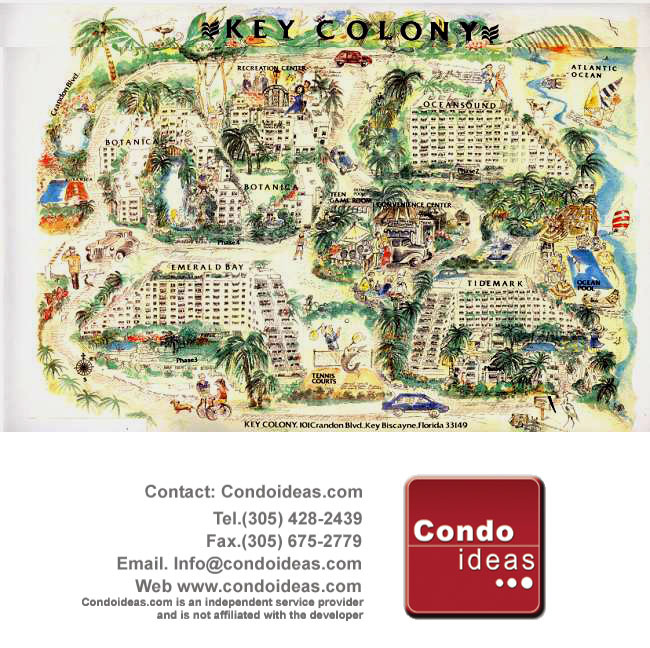 Amenities include 24-hr gated security, 5 community pools incl. Olympic size pool, tennis courts, fitness center, jogging paths and children&apos;s playground. Tenant occupied, please do not disturb. Call for additional information and to schedule private showing.